Ready for some monkey business? Get ready for the launch of a new show your kids are going to love. This week Saban Julius is ready to launch! It&apos;s a new animated series for preschoolers. The show is set to premiere this week just in time to liven up the offerings for kids. The show stars a funky monkey named Julius. 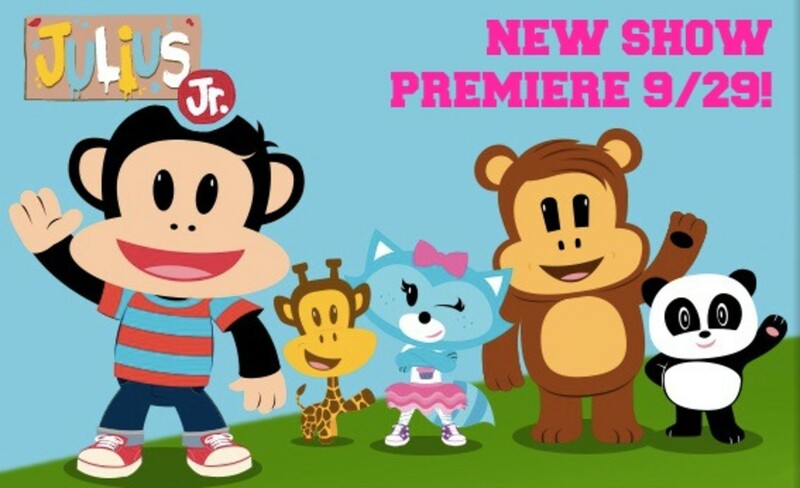 The series is based on the Paul Frank brand and family of characters. What&apos;s it all about? Well monkey business of course. 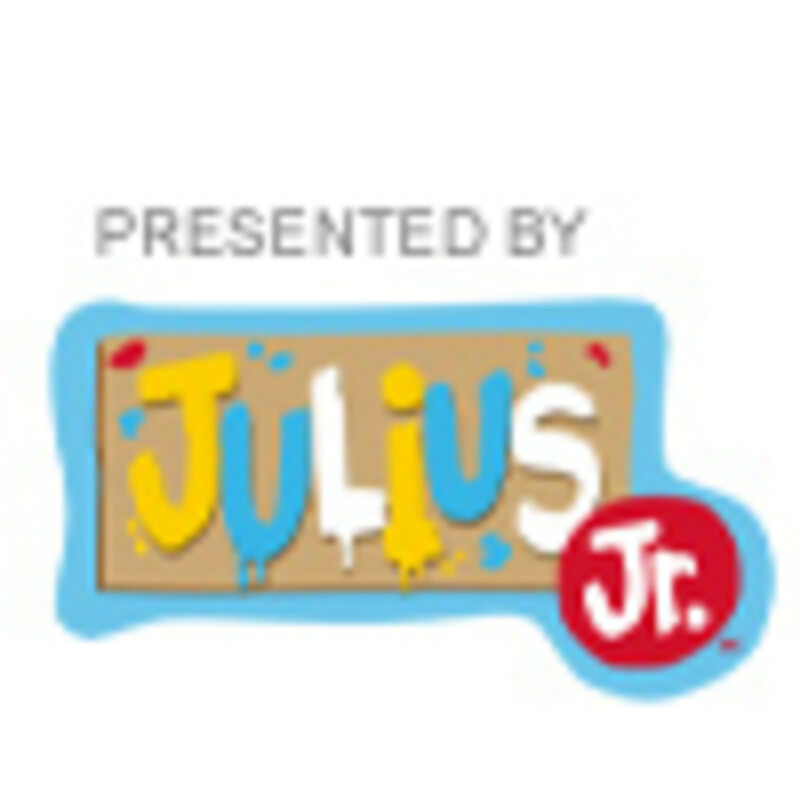 The show documents the adventures of Julius Jr. and his fun loving friends - Worry Bear, Sheree, Clancy, and Ping. The main monkey is Julius Jr. He&apos;s a monkey with a plan! He&apos;s the leader of the cool gang of goofy friends. Julius is the inventor and innocent instigator of all the monkey business that goes on around him and his friends. Known to spout, "Eureka!" upon an experiment&apos;s success, Julius Jr.&apos;s attention is mostly on invention. As Julius gets into trouble kids learn lessons about friendship. In the mix of characters your kids are bound to have favorites. I&apos;m a fan of Sheree. Like my older girl, Sheree is a tomboy with a tutu. This little spitfire is "keen on sparkles, meticulously detail-oriented, ambitious, and she digs singing with the band." Also, this "splendiferous" pastry chef loves to bake the most delicious frosted cupcakes for all her friends. Check out the show and pick your favorite!